So Tuesday around here is evolving into a day for thankfulness and dancing, but will one day a week be enough? I think not! 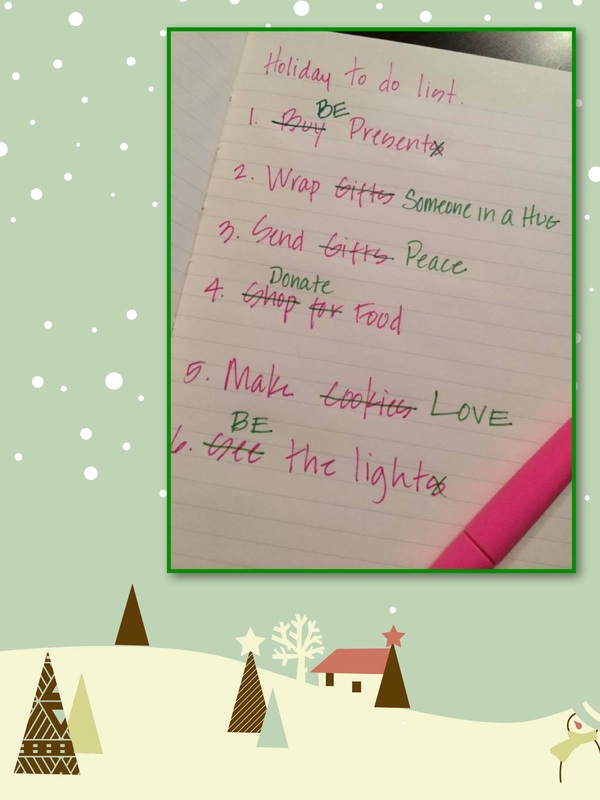 And on that note, I hope you’re making only HAPPY LISTS this winter. This is a good list. Makes so much sense.